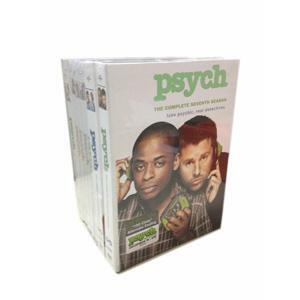 Psych Seasons 1-8:Here comes the complete seasons 1-8 DVD box set of Psych. This complete DVD totally has 30 discs and is on a great discount! Most episodes of this TV show begin with a cold open in the form of a flashback. This is the special feature of the TV series. 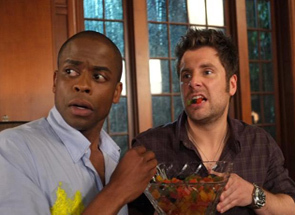 Psych seasons 1-8 DVD box set is hot on sale!